Virginia Injection Molding Services - Advanced Plastiform, Inc. If you need injection molding services in Virginia, contact Advanced Plastiform, Inc. today. 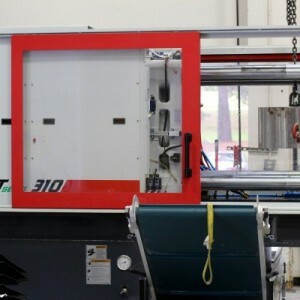 We are experts in custom plastic manufacturing and have the skills needed to provide high-quality plastic products. API specializes in both injection molding and thermoforming, having the ability to provide you with the best method to suit all of your plastic manufacturing needs. To provide you with the best in injection molding, we invest in the latest, state-of-the-art equipment and provide the most advanced processes for all custom plastic manufacturing. We have injection presses from 100 tons to 530 tons, resulting in a one-stop shop approach for customers seeking custom plastic product design and manufacture. We manage all projects from start to finish and ensure that your custom needs are met every step of the way. Many people reject injection molding for their custom plastic needs because of the high costs that can occur at the beginning of the project and the long lead times. Injection molding requires long lead times due to the number of processes that need to be completed before production can begin. The prototype has to be designed and approved, the mold has to be made, and then the injection tool has to be created. Despite a large number of costs and time that come at the beginning of an injection molding process, the return on investment can considerably offset those initial costs, especially with high-volume projects. The initial processes only have to be completed one time per product and never have to occur again, allowing later orders to have a low cost per item. Injection molding is a suitable process for repeatable, high-volume projects. No matter if you’re looking for injection molding or thermoforming services in Virginia, make sure that you contact Advanced Plastiform, Inc. API services the entire state of Virginia including Richmond, Chesapeake, Virginia Beach, Norfolk, Arlington and all other areas within Virginia. 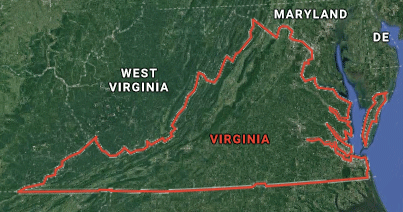 With its central proximity to the Southeastern US, Mid-Atlantic and Northeast, our North Carolina facilities are uniquely positioned to best serve your Virginia company needs. Our skills and expertise can ensure high-quality products on time and for the best price. From concept to delivery, API is your answer for custom injection molded plastic products.